The holidays have arrived and 2017 is coming to a close. As a business owner, this is often one of the few times of the year that you are able to take a step back and review your business. What many entrepreneurs and business owners forget, however, is that you need to look back in order to move forward and grow your successes. We’ve put together this basic 2018 Marketing Strategy Planning Guide to help you navigate your company’s marketing efforts and plan for an exceptional 2018. What was successful in 2017? Looking back at your past wins will help you understand what gave your business positive growth. You want to take a deep look at all channels of marketing to truly understand how they have helped conversions to sales, lead generation, or other areas of your marketing funnel. Don’t forget how different parts of a marketing funnel have different values that may not be realized quickly. While a piece of content may not create a sale today, it may have developed a relationship that led to a sale six months later. What wasn’t successful in 2017? Just like you need to understand your wins, you also want to understand your losses. Really step back and look at why these campaigns or marketing channels were not successful. We find with many clients that a campaign may not have been successful because it was not implemented or executed correctly. An example is paid ad spend, which has many factors. Perhaps the traffic wasn’t converting to leads because your website didn’t relate back to the reason a person clicked on your ad, or perhaps your lead capture form is not designed well. There are many factors to consider, and this is your time to reflect on what did not work and really understand why it didn’t work. Where am I finding my sales or customers? Understanding where your customers come from is important. Identify if there are certain locations, age groups, or interest groups. Additionally, you want to consider how they are finding you. Does your product appeal to mothers, but is most frequently actually purchased by their husbands? These are important things to consider as you build out a marketing strategy, or identify trends in your customer segments. Imagine discovering that your small-batch chocolate brand has mass appeal among craft beer drinkers that also happen to wear flannel shirts. True story. This indirect connection has been realized before. What tools & resources is my business using? There are two sides to this question that you want to consider. There are tools and resources on the technology side, such as email marketing tools, web hosting platforms, analytics software, or sales CRM systems. 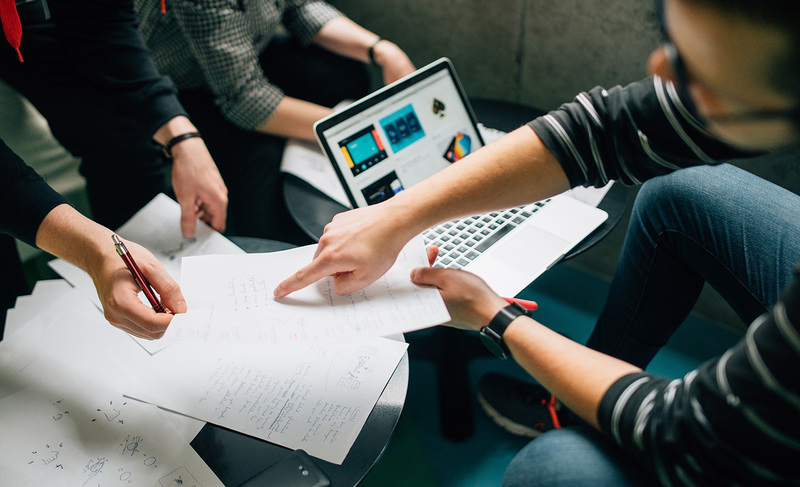 At the same time, look at the personnel that you have running your sales and marketing team to identify where the strengths and weaknesses may be. On both sides, identify if you are still using your resources in the best way possible, if you need to expand, update, or cut others. Imagine if you had more resources, could you justify spending the money based on returns on the investment? Our worksheet will help you determine a high-level budget based on your revenue goals. Not identifying what your marketing budget is will not allow you to understand if marketing channels are successful. Don’t just think about a basic month-to-month budget, but also consider how you want to bucket your resources for that monthly budget. As an example, understand that direct mail will receive 10% of the budget, perhaps trade shows get 40%, then Facebook receives 20%, Adwords receives 20% and 10% is reserved for experimentation. Having a plan helps you stick to a strategy. You may want to also consider adjusting the budgets throughout the year based on seasonal needs. What are my revenue goals? 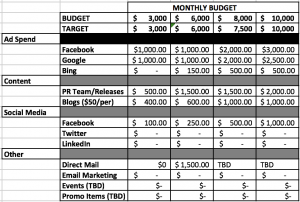 Just like you need a marketing budget, you want to consider what your revenue and growth goals look like, then break them down to bite-size goals throughout the year. It is much more difficult to catch up to your revenue goal if you don’t even know that you are only at 50% as you step into your 12th month of the year. It will also help you back out your marketing budget to understand your target cost per lead, cost per acquisition, or other meaningful KPI’s (Key Performance Indicators). At this stage, we need to analyze where our business is and where we want it to be. This doesn’t just need to be a revenue goal, but perhaps your goal is that you want to hire your first employee. You may have a goal to upgrade your office space. Another may be that you want to launch a new product in Q3. Understanding these goals can also help you plan out your marketing strategy for the coming year. What changes may impact my market and business? The world is innovating rapidly and as the famous Ferris Bueller quote states, “Life moves pretty fast. If you don’t stop and look around once in a while, you could miss it.” Many businesses rise and fall because they operate with their blinders on. Understand if certain technologies or market changes may impact your business. 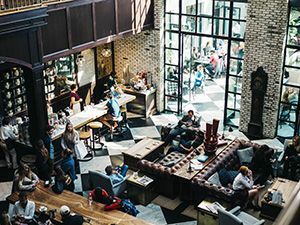 Whether they relate to technology innovations like e-commerce did to impact brick & mortar stores, or international policies that could affect products and materials you source for your customers. Identifying change and understanding how you can capitalize on it is a much better position to be in than waiting for change and reacting to it. This is the fun part, but it can also be the most challenging. Take 20-30 minutes to brainstorm. No filters, no bias. None of these ideas or thoughts are “dumb ideas” or impossible. These are ideas that can be wild and rough, but right now your only goal is to get the pen to paper and jot everything down that comes to your head. Take a few breaths, remove yourself from distractions and just generate ideas. Mittens for Chickens. Glow in the dark eyeglasses. Luxury hair dyes for dogs. It doesn’t matter. Get the ideas down and vet them later. It wouldn’t hurt to do this regularly throughout the year, or even every day. Just ask James Altucher, who preaches daily idea generation. 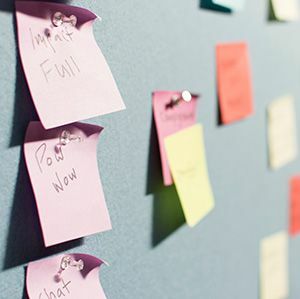 The Pony Group has put together this helpful worksheet that can be used quickly and easily by business owners, entrepreneurs, or startup founders to plan their own annual marketing strategy. If you discovered this after the new year, don’t fret. The planning guide is set for a 12-month setup, so you can start it in January or in June. Fill out the form below and we’ll have a worksheet emailed to you along with other valuable marketing strategy resources. 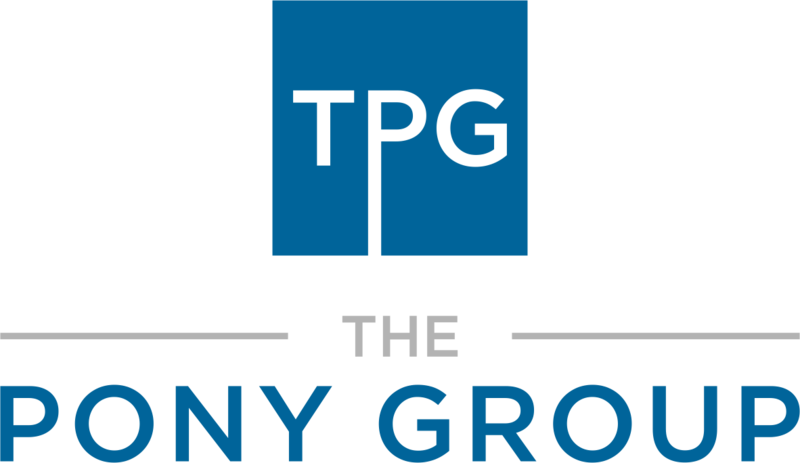 After you have filled out the worksheet, if you need guidance, The Pony Group acts as not only an Austin Marketing Consultant, but Fractional CMO, and business advisory firm that helps grow a variety of companies throughout the United States and the world. We would love to help you plan and build a successful marketing strategy.